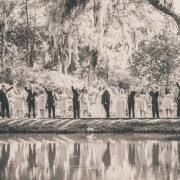 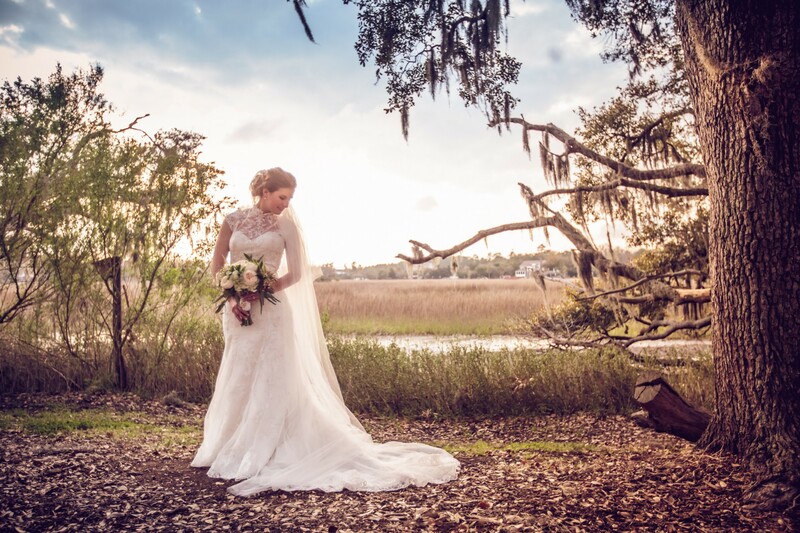 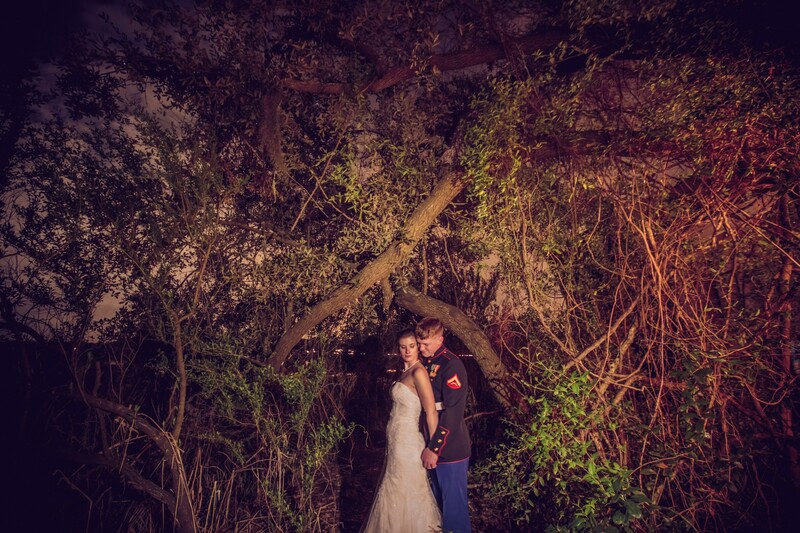 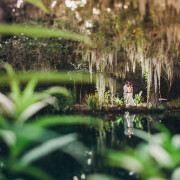 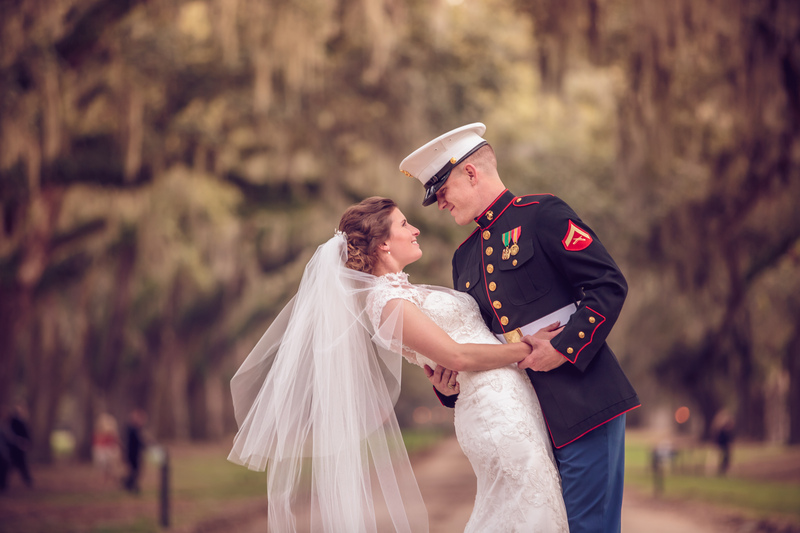 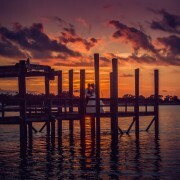 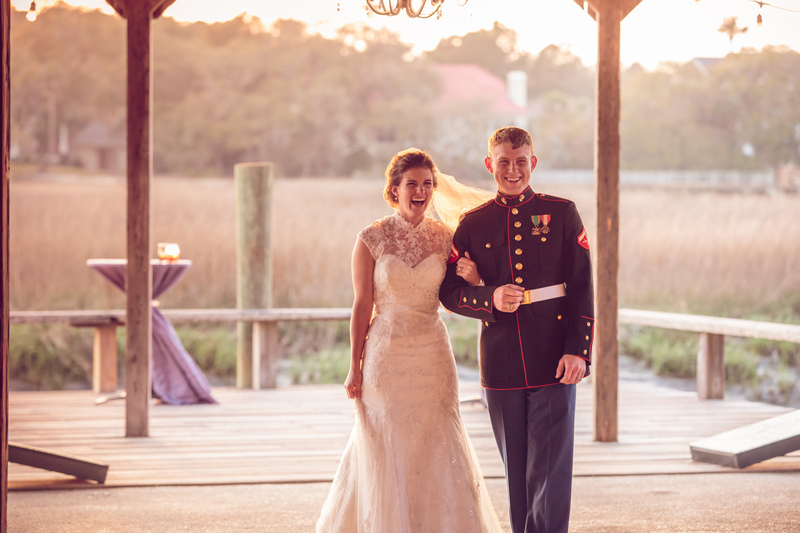 Rebecca and Thomas had a traditional wedding ceremony, followed by a reception at Boone Hall Plantation in March. 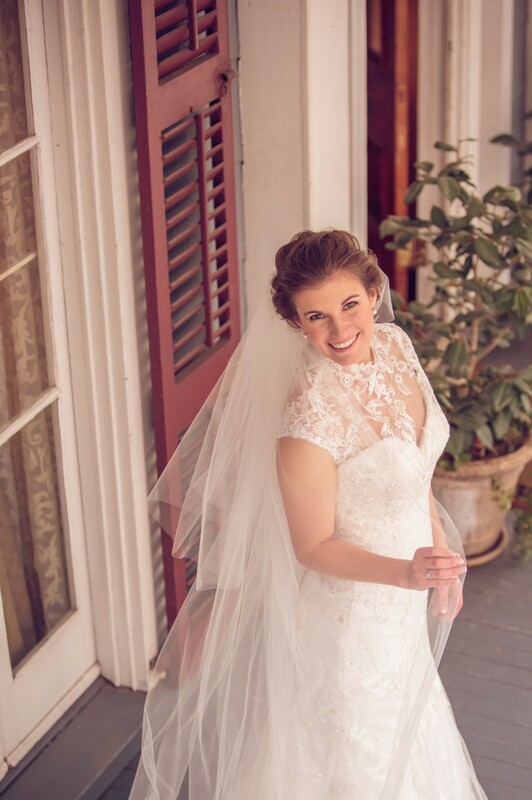 Bridal House of Charleston helped Rebecca to pick out an amazing two-piece off the shoulder dress. 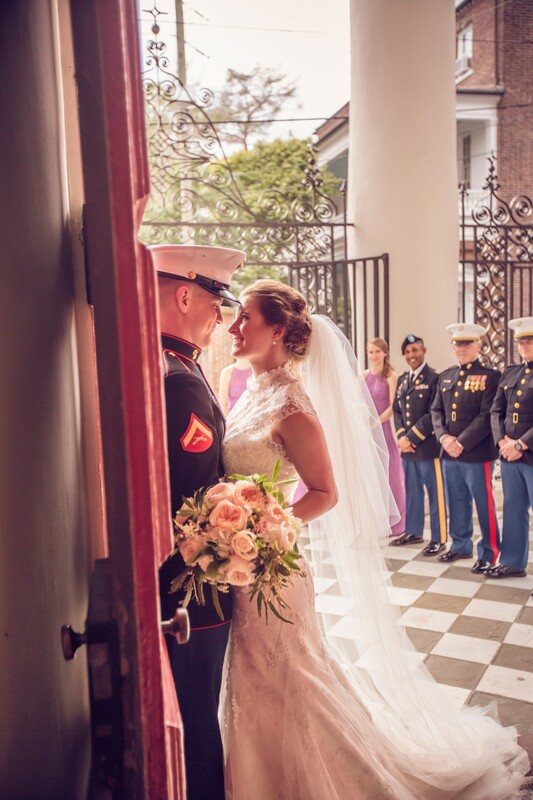 Holly with A Charleston Event coordinated the day, while Keepsake Florist did a great job with flowers and decorations. 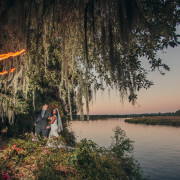 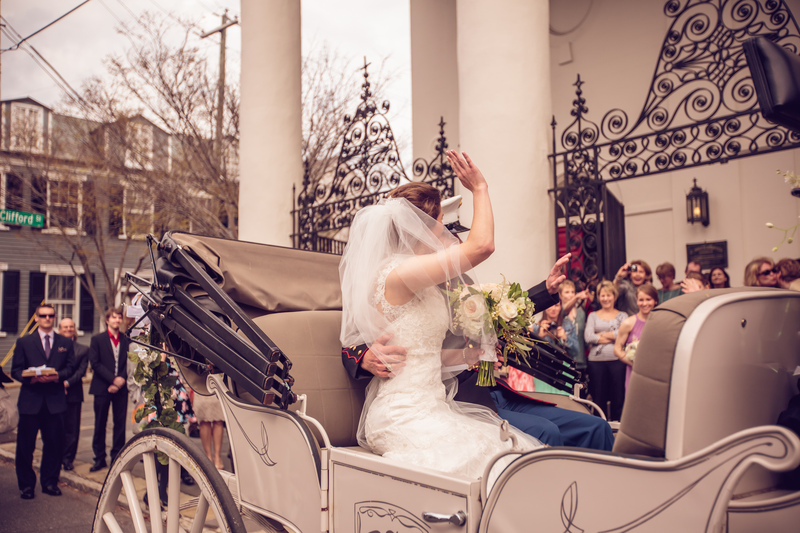 Rebecca and Thomas were met outside of St. John’s Lutheran Church with a horse and carriage from Palmetto Carriage Works. 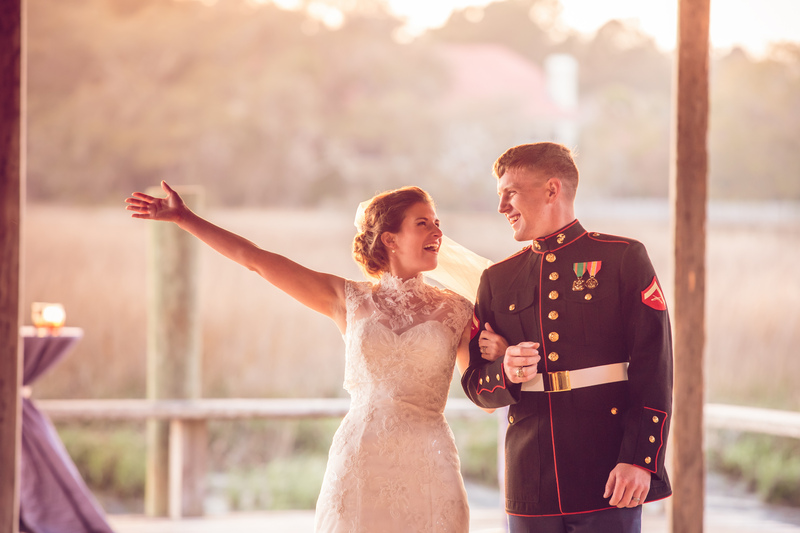 Borrowed and Blue featured Rebecca and Thomas’ wedding, and you can check it out here: http://www.borrowedandblue.com/charleston/weddings/rebecca-thomas. 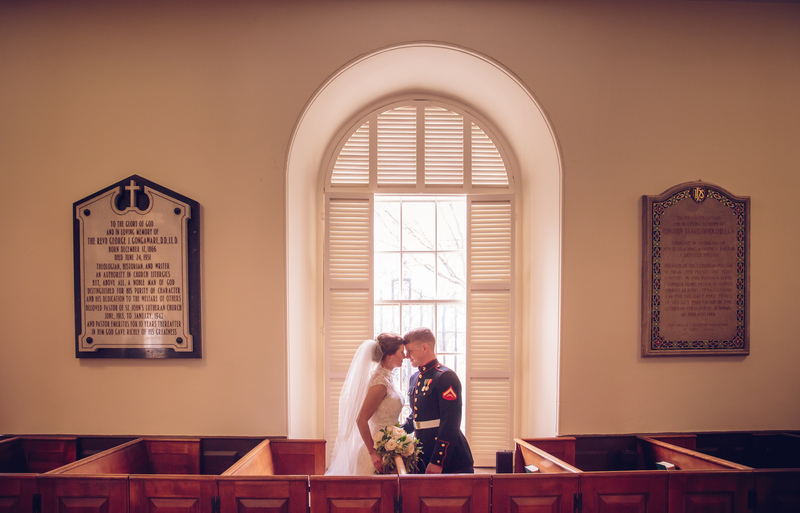 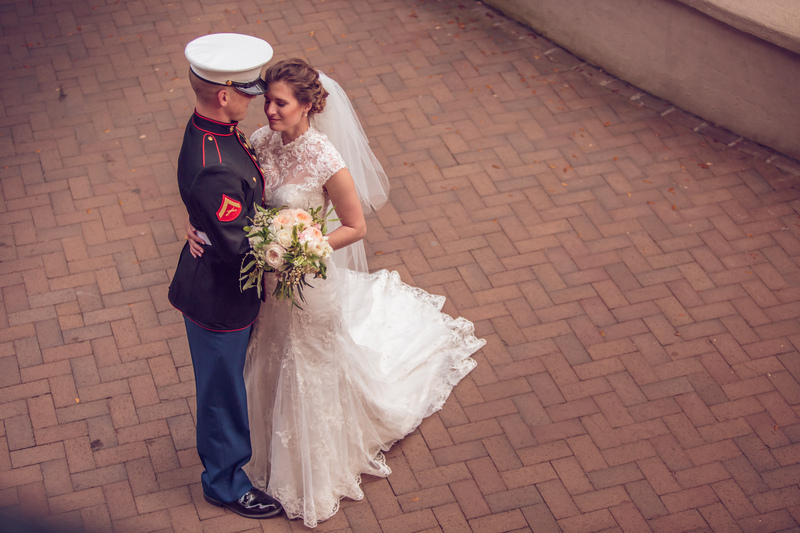 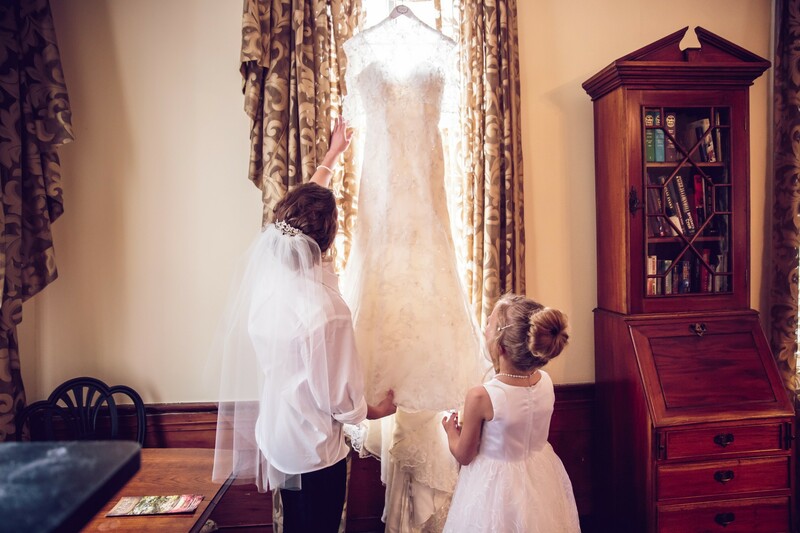 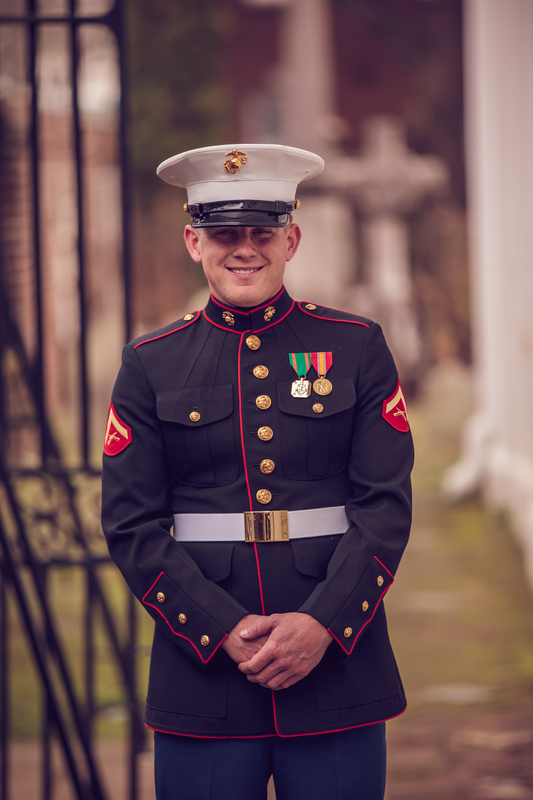 Charleston Wedding Photography at Summerall Chapel and Reception at the Francis Marion Hotel. 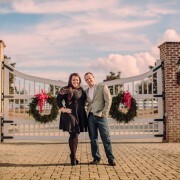 Hollydawn and Chris are engaged! 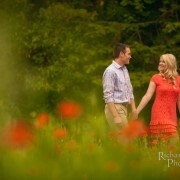 Jessica and Scott’s Engagement!